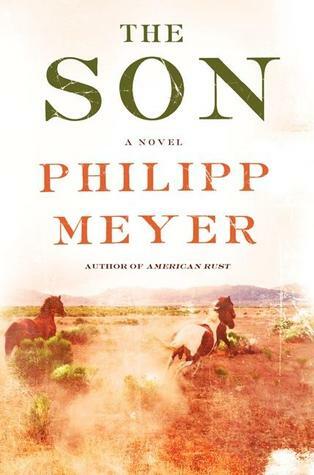 The Son by Philipp Meyer is a family saga set mostly in Texas but very much about the emergence of the United States as a global power from the mid 19th century on. Three people narrate: Eli, the patriarch; Peter, his son; and 86-year-old Jeanne Anne and the chapters rotate among these family members. It's brilliantly researched and superbly written. If you like reading Cormac McCarthy, or are interested in the Texas/Mexico borderlands, or want to know more about the Comanche than you found in Empire of the Summer Moon, here’s your next book, along with the gore.